Lagos|Nigeria Organizers of the annual urbane music awards The Headies (Hip hop world awards) have revealed the first set of artistes who will be thrilling guests and delivering series of remarkable performances at the upcoming event. Olamide, MI, Flavour, Brymo, Waje, Muna, Tiwa Savage, Ice prince, Omawumi and Dr Sid are the first set of performers to be announced for this year’s edition. Fast rising female sensation Tiwa Savage and Coded Tunes act Olamide are the first set of artistes booked to perform at this year’s show, while Chocolate City’s Iceprince and Brymo will be performing one of Nigeria’s favorite songs “Oleku” on their first Hip hop world Awards debut. MI and Flavor will also make their mark as MI makes an appearance on the Headies stage for the second time, after an exciting performance at the 2009 edition held in Abuja. Smooth R&B Powerhouse Banky W has always brought a new dimension to stage craft. In 2008, he performed at the 3rd edition of Hip hop world Awards held at Planet One Maryland Lagos. In 2009, he made another appearance at the International Conference Centre Abuja where he opened the show and thrilled attendees as he performed “Strong Tin”. This year, he will be joined on stage by Sound Sultan as they perform fans favorite “Very Good Bad Guy”. That’s not all! Lyricist Sound Sultan and Flavor will also perform smashing hit single “Orobo” at the Headies 2011. “These are artistes we are all familiar with. 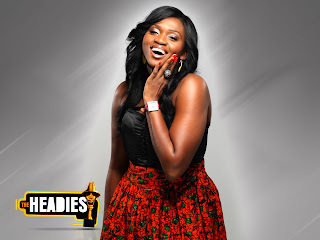 Their involvement with the Headies will guarantee one thing! – This year’s edition will be the best and exciting so far!” Ayo Animashaun who started the awards in 2006 says. 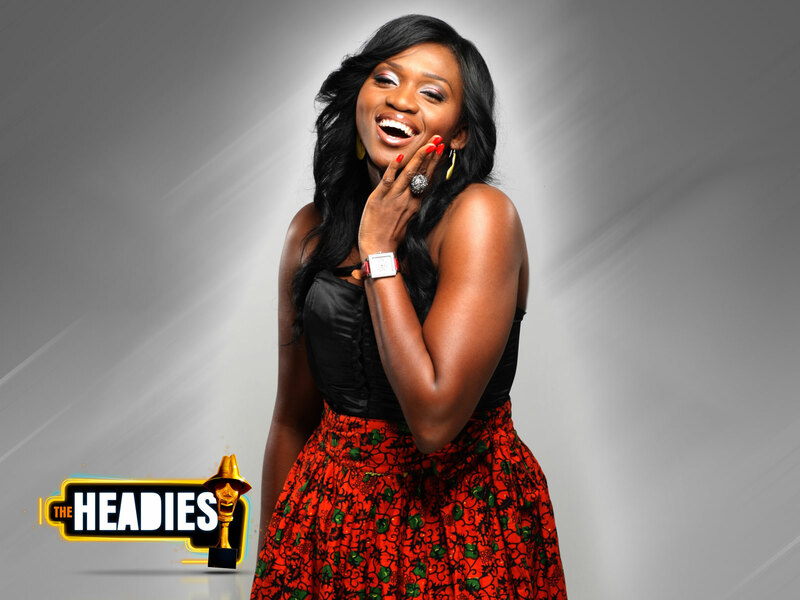 Bringing rap and R&B sound to The Headies stage is former beauty queen Muna and talented singer Waje. The duo has enjoyed an amazing 2011, receiving massive airplay for “So Inspired”. Mo hits record’s Dr Sid is one of the biggest acts in the country right now. Known for hit tracks like “Something about you”, “Pop something”, “Bamijo” and “Over the moon”. It is likely that Sidney Esiri and Omawumi will be the only acts who would not follow this year’s collaboration theme. The awards ceremony known for its innovative and trailblazing concepts started in 2006, and fast became one of the top events in Nigeria’s annual music calendar. Organizers have single-handedly revolutionized the approach and manner; awards are organized and structured in the country. Urging Nigerian musicians to “Standout, Surpass, Break from the norm, this year’s Hip hop World Awards will hold at will hold at the New Expo Hall of Eko Hotel and Suites, Lagos on Saturday, October 22, 2011. FUNBI RELEASE NEW SINGLE ‘SUPERSTAR’.